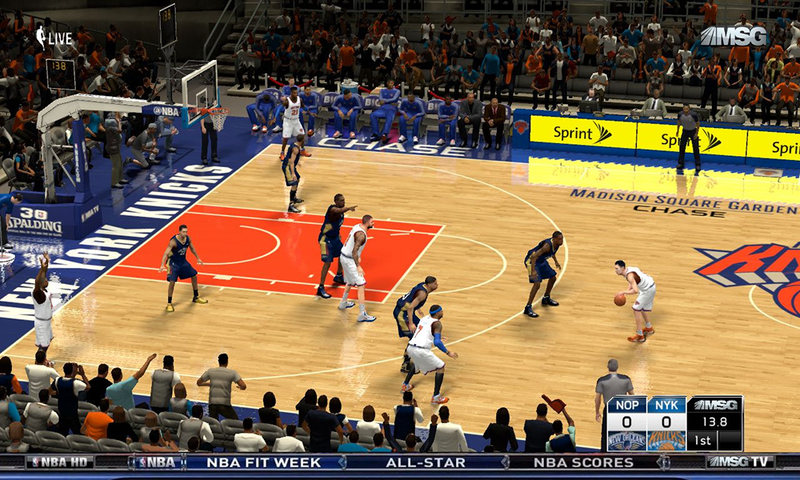 A custom MSG watermark and overlay to go along with exrxixxx's MSG TV network scoreboard mod for NBA 2K14. 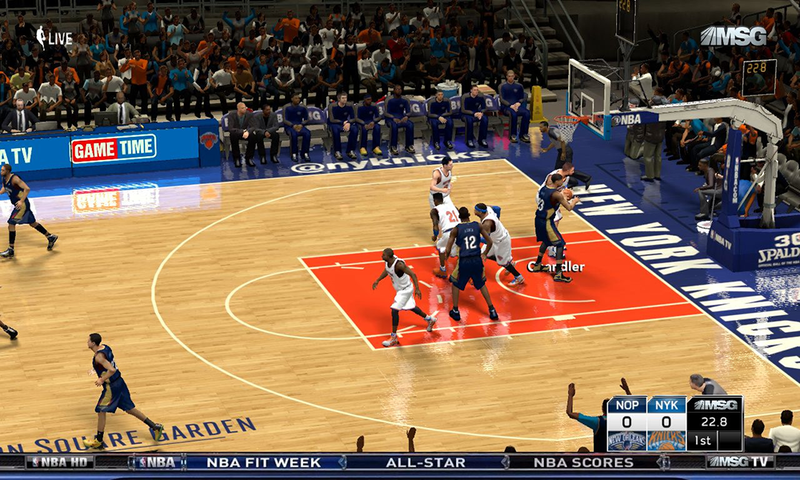 It includes a 'LIVE' watermark at the top-left corner, MSG logo at the top-right and a static NBA HD overlay bar at the bottom of the screen. Installation: Copy the .iff file in your NBA 2K14 game folder located under Program Files > 2K Sports.